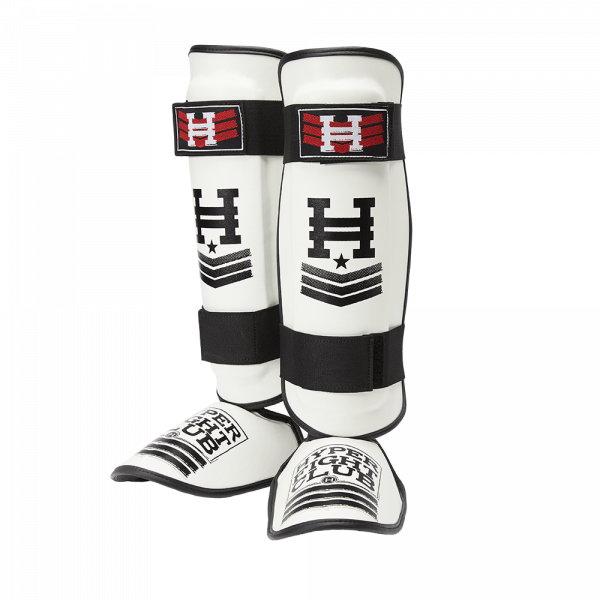 Hyper Combat Shin Guards provide great protection, style and an easy on and off design. Dense padding over the shin provides great protection and wrap around elastic and velcro closure keeps them in place. An extra pad layer directly over the contact area dramatically increases protection while remaining light and mobile. The specially designed food pad adds extra protection and adjusts to your personal specifications.